"Leadership isn't about sucking information up from the bottom more efficiently. It's about pushing the power down." Our clients all have one thing in common – clarity that they want to do things differently and then the determination to actually do things differently. The rest – the how – they left up to us. All they needed to do was decide. They decided that the status quo is no longer good enough for them. That they want to put people before profit. The old world was beige, boring, groundhog. The new world is extraordinary – and natural and easy. These testimonials are just a few of those written by people who decided to design their culture and put their teams first. 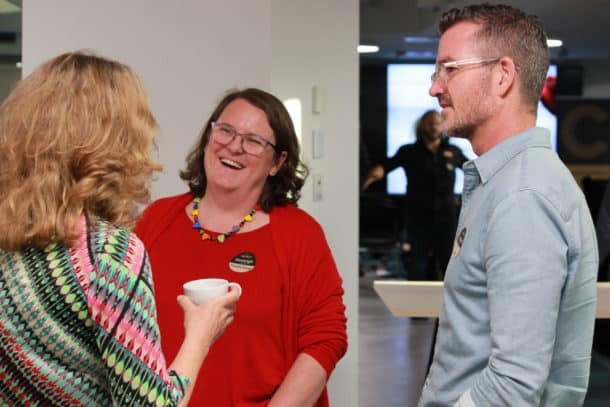 From our very first conversation about company culture it was obvious to me that CCI were an inspiring organisation who walk their talk, who challenge the status quo, and who deliver thought provoking experiences at their events. It was so refreshing to be a speaker at their #Culture17 Company Culture & Disruptive Leadership Sydney Summit 2017 because not only had they curated an exceptional day of practical education, but also every little attention to detail had been taken care of. Julie and Diane are true professionals who have a deep understanding of what it takes to improve a company’s culture. I was a speaker at the #Culture17 Sydney Company Culture & Disruptive Leadership Summit in March 2017, and as someone who puts culture front and centre of my business every day (Insentra was awarded #8 on the Great Places to Work in 2016 and #4 in 2017), I know the power of company culture. The Summit wasn’t your usual speaker-fest – there were no consultants talking about theory to sell their services, instead we were engaged by a carefully curated line up of leaders from big corporate, agile start ups, government bodies, and everything in between, who are getting great results in their business, every day. All the speakers openly shared their stories of success and the pitfalls they navigated along the way, so that everyone – including me – left the event with ideas, inspiration, and a clear action plan that they could implement straight away. Billed as a collaborative and immersive experience, the event delivered, even down to the thinking behind the coffee orders ready on arrival, and the interwoven mini wellness sessions. 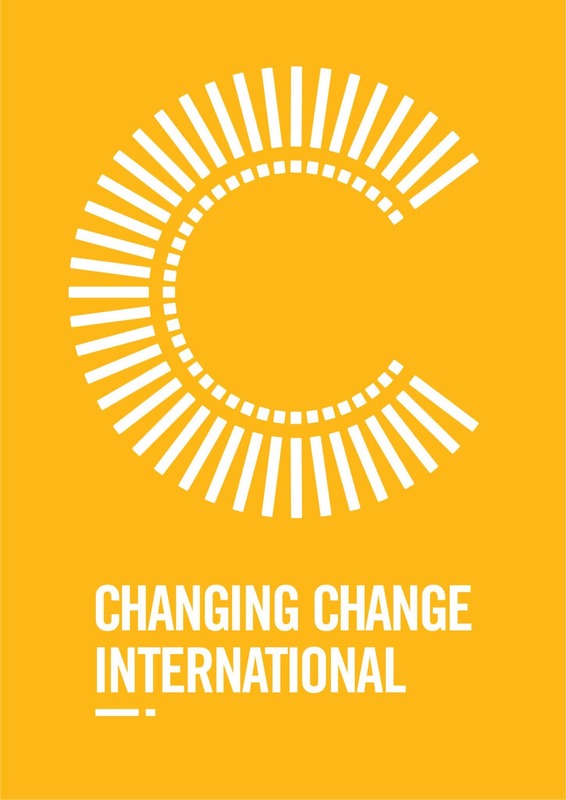 Professionally delivered by the team at Changing Change International (CCI), it was a great event to be a part of, and it is a great investment for anyone who wants to make a difference to their team, their business and their bottom line. Fantastic approach and explanation of content, great examples as case studies as well. Overall brilliant day! We have used Julie as our coach for our team of distributors. Julie has an amazing talent to communicate to people, breaking through their fears and really enabling them to truly believe in themselves, and their ability to fulfill their purpose and desires. Julie has been instrumental in the success of our launch into Australia so far. Spending a training day with Julie provided me with extremely relevant, interesting and a broad range of appropriate topics in business today. I appreciate the method of training and the delivery and I am confident I will take this training with me in my future. Julie conducted a powerful training on ‘Emotional Mastery’ at our recent Quarterly Business Training day. The large group of independent consultants had the opportunity to learn strategies to help them master their emotions and their mindset which in turn helped them create greater success in their life and their businesses. Julie’s style is relaxed, yet professional and she was able to connect with the participants on a personal level and make them feel like they were each receiving personal training. If you are looking to increase your results in your business and your life, Julie is the person to help you create the outcome you deserve. Julie has a unique, fun and interactive style of delivery. The sharing of her personal experiences are really engaging and the content is relevant and interesting. I’ve been to two presentations by Julie and she has the ability to captivate her audience.